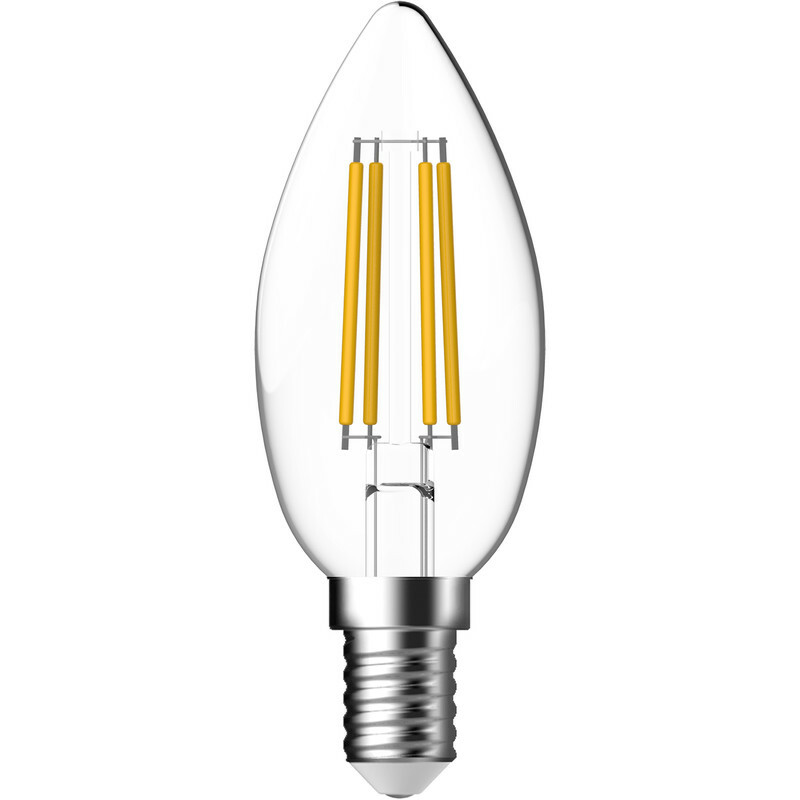 Energetic LED Filament Clear Candle Lamp 3.3W SES 470lm is rated 5.0 out of 5 by 2. Rated 5 out of 5 by Brum Fan from Ideal Replacements These bulbs are excellent as replacements for 40W filament bulbs. The energy saving on 4 bulds is over 90% and they appear, when alight, to look identical!